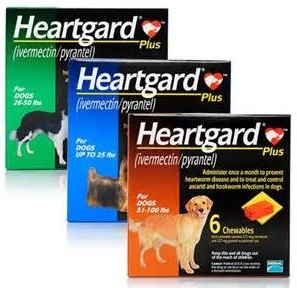 It's very important to protect your pet from heartworm, fleas, and ticks! 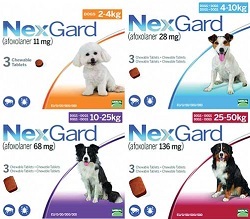 Nexgard is a chewable flea/tick preventative. 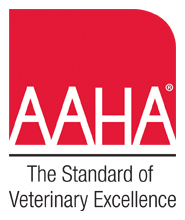 Call to order your pet's preventatives today! 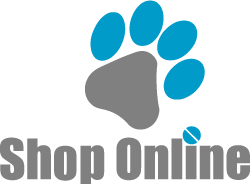 These promotions are not available if you purchase these products online.